After years of near-misses, plans to revive a dying mall in Collin County are moving forward. Collin Creek Mall in Plano is nearly empty now, but a developer's plans to demolish parts of the structure and...Photo Credit: Centurion AmericanThis story uses functionality that may not work in our app. Click here to open the story in your web browser. FLOWER MOUND, Texas (CBSDFW.COM) – When it’s time to replace your roof, most contractors will quote you one price, the most affordable one, to get the job done. Spending more though, could save you money in the long run. Opting for a class 4 impact resistant shingle cost me nearly $41,700 more up front, but reduced my annual premium with USAA by over $400. 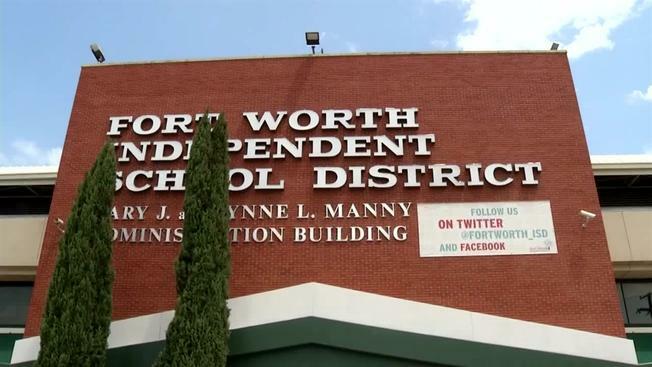 Fort Worth ISD is asking parents to help them combat social media threats made against its schools and students, the district says. 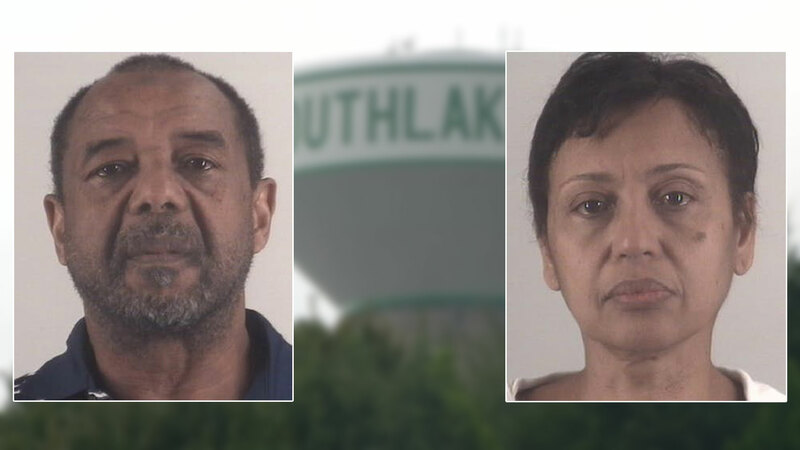 A federal jury convicted the couple of forced labor, conspiracy to commit alien harboring, and alien harboring on January 11 following a four-day trial. The Fort Worth Police Department has been investigating and at this point does not believe there is a credible threat, but the investigation is ongoing. TCU was not mentioned in the social media posts and there is no indication TCU was a target. AUGUSTA, Ga. (AP) — Four members of a Texas family were charged with federal crimes in what prosecutors say was a scheme that used stolen identities to get tickets to the Masters golf tournament, then resell those tickets at a healthy profit. MESQUITE (CBSDFW.COM) – Nearly a week has passed since a North Texas mother was reported missing. And Mesquite police say they are no closer to finding her. The last sign of Prisma Reyes, 26, is surveillance video outside a Dallas apartment complex Wednesday. Her Jeep Wrangler was found abandoned there. And she never showed to pick up her 6-year-old son. 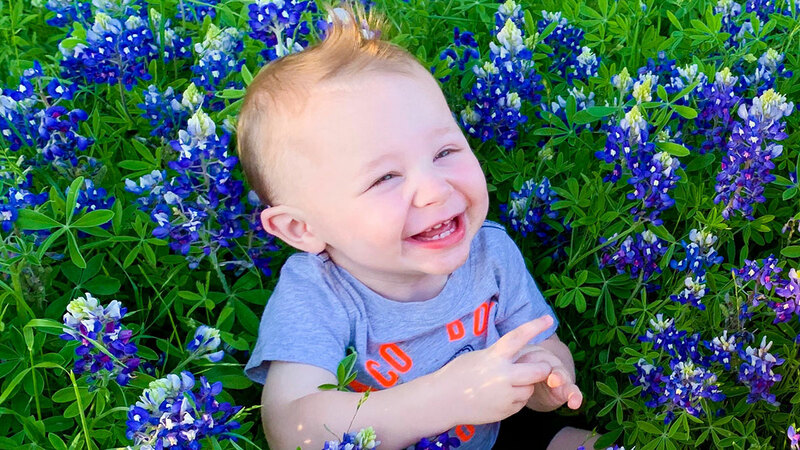 Judd, Lucy and John were featured during the Bluebonnets in Bloom segment on April 22, 2019. CLEBURNE (CBSDFW.COM) – A 7th grade student from Cleburne ISD made it her job this year to supply students and teachers with the tools they need to get through the school day. Paige Cook’s simple gesture is now earning her state-wide recognition. According to her teachers, Paige, 14 years old, is known as the Mary Poppins of school supplies. When she walks into class, she can usually pull out of her bag anything a student or teacher needs. GARLAND (CBSDFW.COM) – Garland Police are searching for a vehicle and its driver involved in a fatality hit-and-run accident that happened Sunday night. 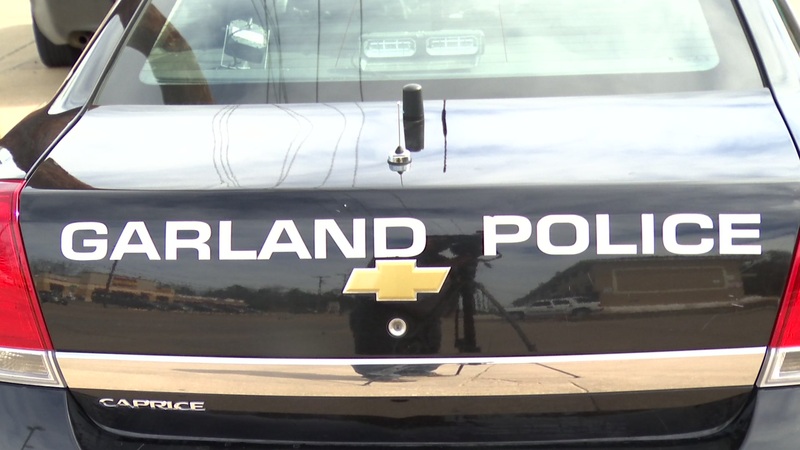 On April 21, shortly after 10:30 p.m., Garland Police and Fire responded to the report of a hit-and-run crash where a pedestrian was struck on Broadway Boulevard and Oates Road. The victim, Sabjot Singh Sureka was transported to the hospital where he later died from his injuries. The plan is part of the latest proposal to dig the district out of a multimillion-dollar budget deficit. The fracas over 5G "E" is over for AT&T and Sprint. “We have amicably settled this matter," a spokesperson for AT&T (NYSE: T) said in an email. A spokesperson for Sprint (NYSE: S) confirmed the settlement as well. A person familiar with the matter said people will continue to see 5G Evolution advertising and marketing from AT&T after the settlement. FRISCO, Texas (CBSDFW.COM) – Two championship golf courses and a lighted short course are coming to 600 acres in Frisco. On Monday, the PGA of America revealed its plans for a major development that includes a lot more than just moving its headquarters from Florida. Legendary pro golfer Lee Trevino was in town giving his stamp of approval to designs the PGA hopes will not only appeal to those who already love the sport, but also encourage future generations to embrace it as well. 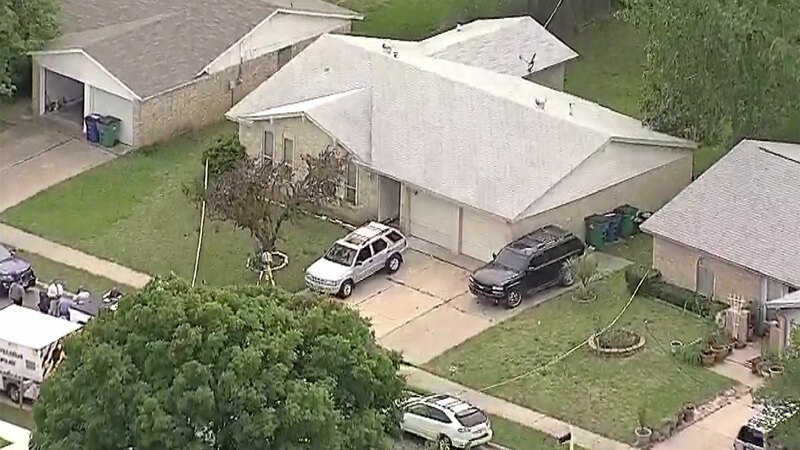 FORT WORTH (CBSDFW.COM) – Fort Worth Police are investigating the discovery of four bodies inside a home around noon in the 2000 block of Speckle Drive near Basswood Boulevard and I-35W in North Fort Worth. Police said the person who made the 911 call described a graphic scene inside the house. Police are not yet releasing details about the victims or confirming whether or not they appear to be family members. FORT WORTH (CBSDFW.COM) – Fort Worth Police are investigating the discovery of four bodies inside a home around noon in the 2000 block of Speckle Drive near Basswood Boulevard and I-35 W.
FORT WORTH (CBSDFW.COM) – Fort Worth ISD Superintendent Dr. Kent Scribner has written a second letter in as many years to all parents of students in the district, asking them to help stem the flow of social media threats aimed at schools and students. 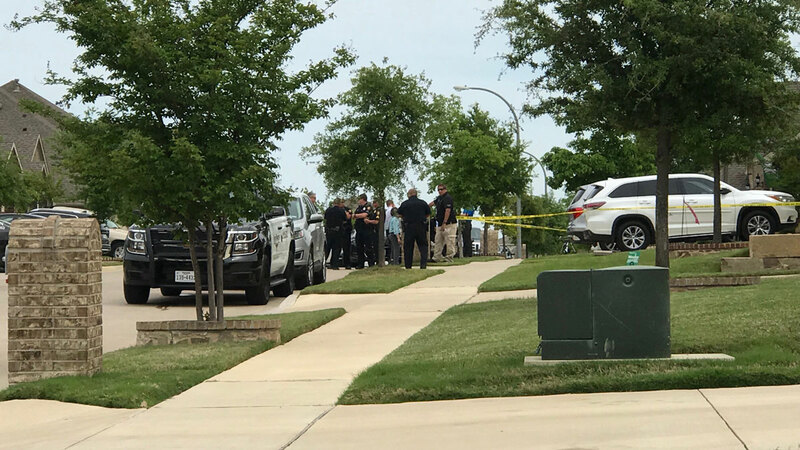 WATAUGA, Texas (CBSDFW.COM) – Watauga Police shot and killed a man and discovered a deceased woman at a home in the 6500 block of Wooddale Drive, not far from Grace Hardeman Elementary and Watauga Middle Schools. Officers were responding to a call regarding an emergency protective order, as a person at the home was not supposed to be there. KAUFMAN, Texas — If you’ve got business to conduct at the American National Bank in Kaufman, you’ll have to get past the peanut gallery first.Four days a week, people pack a small, corner office for one reason: Guinn Godwin. “We treat you so many ways you’ll like one of ‘em,” Godwin told one visitor.At 95, Godwin is the oldest working banker in Texas. A detailed look at a number of propositions on ballots in Dallas, Tarrant, Collin and Denton counties for the May 4 election. Each week Wayne Carter goes inside a North Texas school to give students, teachers, and parents a chance to brag about programs, teachers, or students who make their school special. The startup, which was founded less than two years ago, has received $2 million in seed funding led by Austin-based Silverton Partners. LOS ANGELES (CBSDFW.COM/AP) — CBS’ “The Young and the Restless” is paying tribute this week to its late star, Kristoff St. John. The actor played Neil Winters on the daytime serial for nearly 28 years. St. John died at age 52 last February of heart disease. During a four-episode story arc airing Tuesday through Friday, Neil’s friends and family gather in fictional Genoa City to remember the businessman’s full life. Cabin crews at the world's largest airline may have a new chore to contend with in the not so distant future. NEW YORK (AP) — “Today” show co-anchor Jenna Bush Hager is pregnant with her third child. SEATTLE (CBSDFW.COM/AP) — Looking back at her time as an early Microsoft employee, Melinda Gates said the brash culture at the famously tough, revolutionary tech company made her want to quit. In an interview with The Associated Press, the Dallas native says she didn’t discuss those concerns with Bill Gates, the company CEO who embodied that culture and was also her boyfriend, and later her husband. DALLAS (CBSDFW.COM) – Early voting is underway for the May 4 joint election. Starting at 8 a.m. Monday, a steady stream of people filed into Our Redeemer Lutheran Church on Park Lane in Dallas – one of the county’s designated early voting locations. Early voting runs Monday, April 22 through Tuesday, April 30 for dozens of races in cities large and small across North Texas. 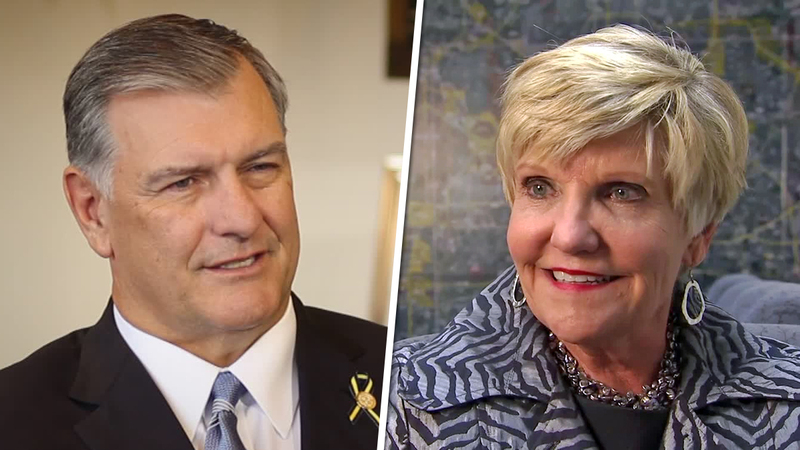 Some of the big mayoral races include the cities of Dallas, Arlington and Fort Worth. DALLAS (CBSDFW.COM) – A fight over a parking space ended with one man in the hospital suffering from a gunshot wound and another in jail. Dallas officers found the victim in the 2600 block of McKinney Ave. just after midnight. He told them he was involved in a physical altercation with the suspect, Nnaemeka Onyedebely, 28. The altercation then turned physical at which time Onyedebely struck the victim with a weapon before shooting him. 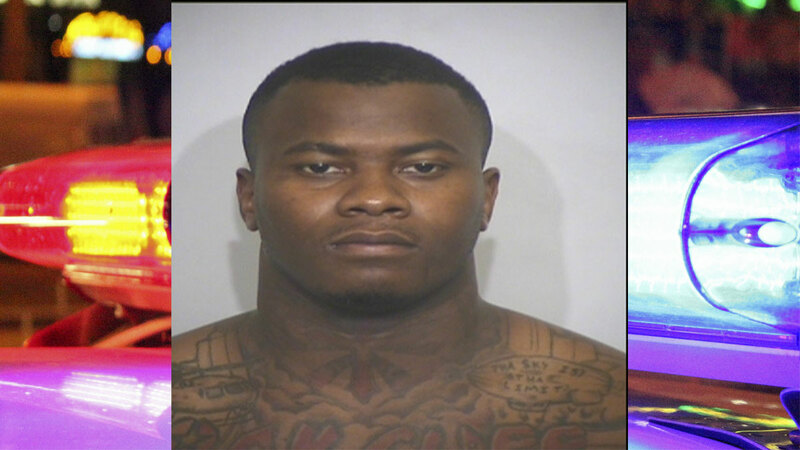 GARLAND (CBSDFW.COM) – An altercation between two men turned deadly in Garland over night. Police found James Crossnoe, 33, dead inside his home in the 5300 block of Sarasota Drive just after 10 p.m. Homicide detectives were called to investigate. The investigation led detectives to believe a dispute happened between Crossnoe and another man identified John Gleason, 37, of Mesquite. FORT WORTH (CBSDFW.COM) – There was an increase in security at an east Fort Worth high school Monday morning. Students and staff members arrived at Eastern Hills High to find more security guards and Fort Worth police officers patrolling the campus. The move was made as a precaution after a threat against the school was made on social media over the weekend. GRAND ISLAND, Neb. (AP) — A driver accused of dragging a Nebraska sheriff’s deputy as the deputy tried to stop the car was arrested in Texas. Authorities say 33-year-old Tristan Bush was arrested Friday in Pasadena, Texas, near Houston. He’s being held in the Harris County Jail until he can be returned to Grand Island for trial. Nebraska court records say he’s charged with escape using a deadly weapon, intentional child abuse and other crimes. CAPE CANAVERAL, Fla. (AP) — SpaceX has suffered a serious setback in its effort to launch NASA astronauts into orbit this year. Over the weekend, the Dragon crew capsule that flew to the International Space Station last month was engulfed in smoke and flames on an engine test stand. SpaceX says it was testing the Dragon’s abort thrusters at Cape Canaveral, Florida, when Saturday’s accident occurred. The company says the test area was clear and no one was injured.